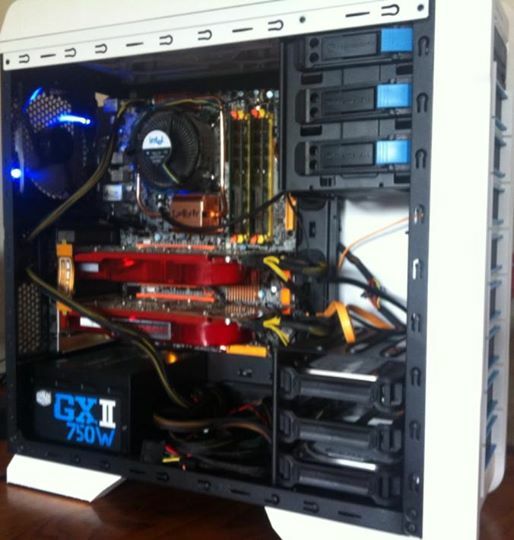 The team here at MrPC specialise in the repairing and upgrading of all different types of computers. From PC’s to Mac’s to Windows Servers, our expert team are able to diagnose and rectify any faults or issues that you may be experiencing with your machine, and their efficiency in doing so ensures you are provided with the most cost effective solution! Give MrPC a call! You will benefit from our personalised approach to your problem, which in turn will deliver a resolution that not only suits you financially, but practically for your Melbourne or Sydney Computer Repair. At any time during business hours or Saturday mornings you can come into one of our Victorian or NSW stores and drop off your computer for repair. Talk to one of our qualified technicians & let us take the stress and hassle out of your day. From when you step into our stores you will notice they are not your standard computer repairer, you will be greeted by a clean and professional computer service technician that will listen to you and explain the tech talk into actual English. From here we will gather your details and assign a job number for your pc repair, your computer is then placed in a que within our secure workshop. Once your next in que, a service technician will give you a call if further information is needed to help diagnose the issue with your computer, if no further information is needed a call is made to inform our customers that we have diagnosed and fixed the issue. A lot goes into the pc repair process, not only time but logistics in organizing replacement parts when needed. Some parts may have to be sourced from suppliers around Australia. We have a fixed cost on most computer repairs and services that are quoted at the time of booking in your computer for repair. Anything that is not a fixed cost is quoted once diagnosed, we call the customer in these instances to get further approval for repair and costs. If we spend 2 hours or 8 hours you won’t be charged any extra. This includes a backup and reload of the system to completely remove a virus. This will get you to the front of the que. From the time you drop off your computer until it is ready for pick-up on average is 2-3 Business days, we need to allow for the problem to be rectified and then tested to make sure it is not going to reoccur. Once this is all done we then spend time applying the latest updates and cleaning out the system, this alone can take a whole day. We aren't your average computer fixers, we live and breathe tech. MrPC will also help take the confusion out of the situation and advise you on exactly what software/hardware, or perhaps both, that you require moving forward. Our expert technicians are trained, relevant, and passionate about providing a well-balanced, cost effective solution that incorporates all your IT requirements. Feel free to either give us a call on 1300377 284, or come in for a chat! Start by turning off and on the computer, with windows 8 and up select to restart. It is important to frequently restart systems as leaving them on for extended periods will build up programs using resources for no need. Next step is to start removed any un-wanted or un used programs from control panel add/remove programs. Start at the top of the list and work your way down uninstalling programs and then restart once completed. Still slow? 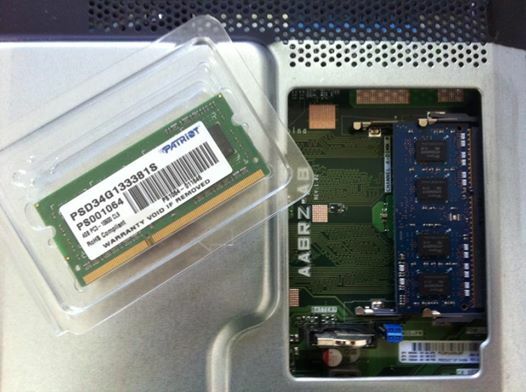 Maybe it is time for an upgrade, we often see computers in need of a memory upgrade or a hard drive upgrade, best to come in and see us we can then advise the best solution for your computer. 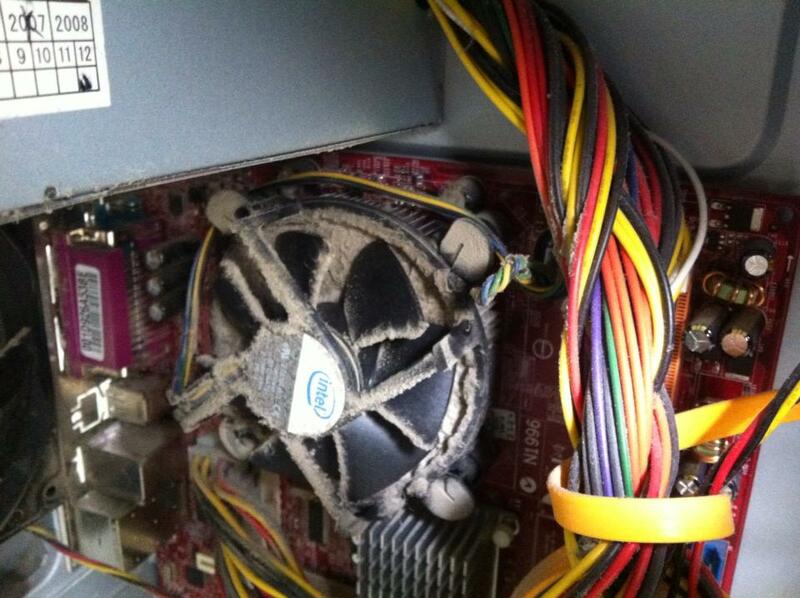 Once a year we recommend a spring clean as the computer components get clogged up with dust, this is not a hard task it just involves unplugging all connections from the computer and removing it from its location, best to do this outside. Once outside take the side cover off the computer case and vacuum all the dust out. Once done just re attached the side and re-connect the computer to all previously connected cords. A quick general clean of your computer will help avoid any performance issues and also help increase the life span of your computer. Cleaning the computer may also help you identify an potential parts that may need replacing due to rust, dust or general wear and tare before a problem occurs. The MrPC team also specialise in software repairs/installations. It just doesn’t run like it used to. Any issues please give us a call.